On March 9, Belmont University hosted nearly 100 attendees for the 2017 “Power of WE: Women Entrepreneurship” luncheon. The event centered around a panel discussion led by powerful women entrepreneurs and professionals from the Nashville area. These panelists included Dr. Katherine Y. 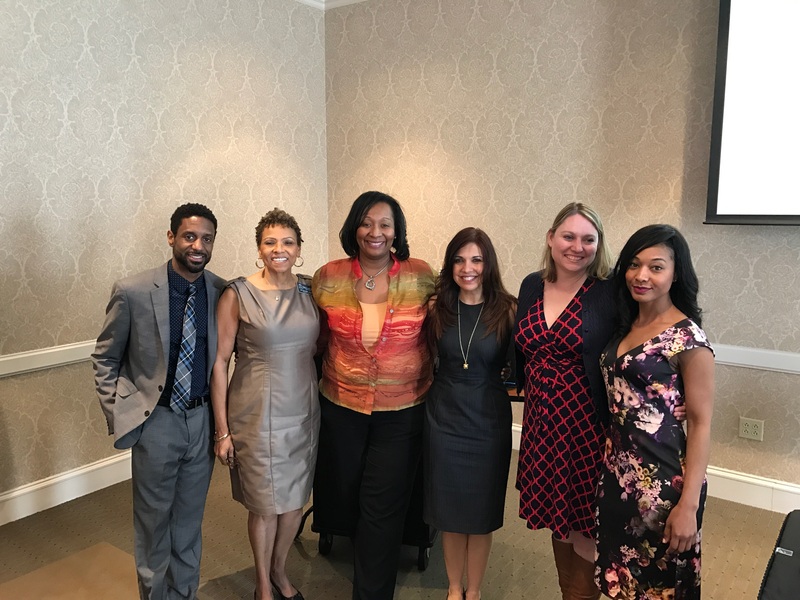 Brown, founder of Learn CPR America, LLC, Marcela Gomez, founder of Hispanic Marketing Group and Kim Sasser Hayden, senior manager of external affairs for Comcast South. The discussion, moderated by Founder of Phoenix Forrester Events Krystal Bonner, allowed participants to hear advice from seasoned professionals who shared personal experiences and learning and growth opportunities as well as tips on how to get ahead in the business world. The annual luncheon is celebrated in conjunction with Women’s History Month in an effort to promote the accomplishments of extraordinary women in business in Nashville. The inaugural luncheon, held last year, was also hosted by Belmont and featured an address by Nashville Mayor Megan Barry.